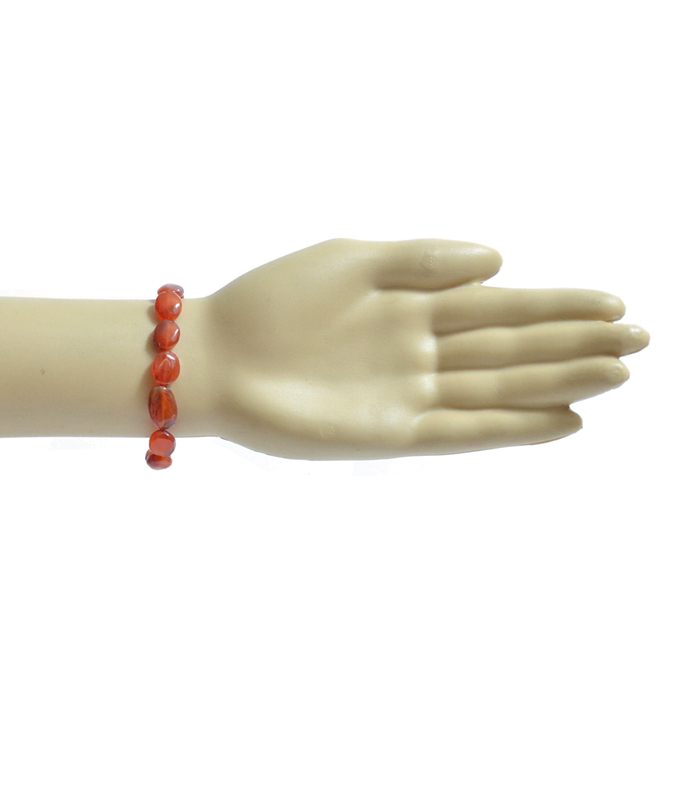 These Energized Semiprecious Carnelian is a stone of life force and energy. It is said to increase ambition, drive and confidence and to protect against negative emotions and illness. It is also reputed to bring about warmth, sociability, creativity and happiness and to restore self-esteem. In ancient times to protect the dead in their journey to the afterlife, Carnelian Agate, usually just called Carnelian, is a powerful Sacral Chakra Stone. 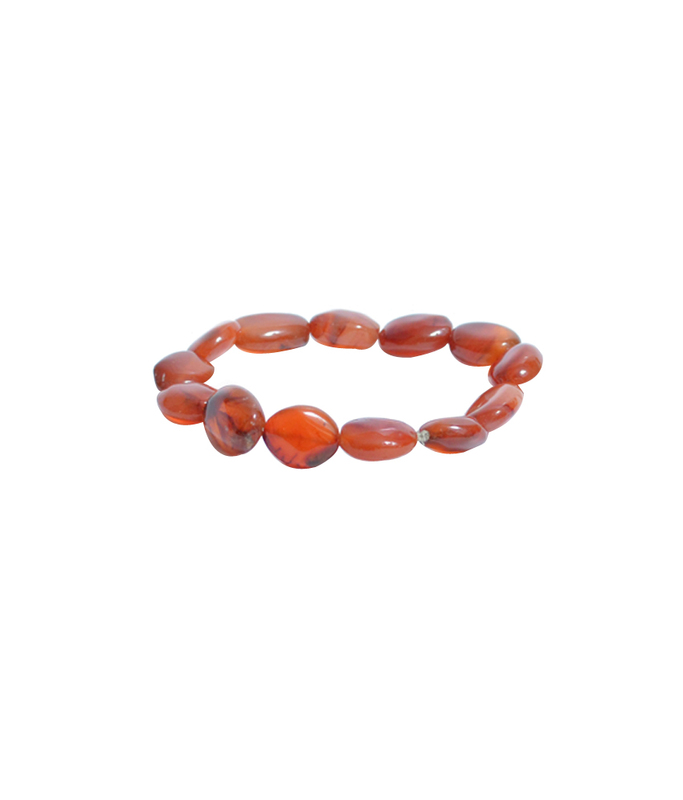 Carnelian increases personal power and physical energy, gives courage, and boosts creativity and compassion. Mentally, Carnelian focuses analytical capabilities, and aids meditation by allowing deeper concentration and keeping out interrupting thoughts. Carnelian is useful in making decisions by keeping us focused on the here and now and not on past experiences. Carnelian calms anger and grounds you in reality, while keeping you aware of unconditional Love permeating the Universe. Carnelian encourages initiative and determination. Physically, Carnelian increases blood circulation, aids in male impotency, increases appetite, alleviates problems of the liver, bladder, kidneys and spleen. It can help with PMS as well as anxiety associated with sexual anxieties. Disclaimer: These Semi Precious stone/Beads are believed to bring about all the good things. We do not guarntee its success and are not responsible for any claims. Any person with a conditions requiring medical attension should consult a qualified practitioner or therapist. Product colour may slightly vary due to photographic lighting sources or your Screen settings.